Applied DNA Sciences, a US based provider of molecular-based security and authentication solutions, has introduced its latest security print platform solution, SigNature®, featuring the Videojet 1860M continuous inkjet (CIJ) printer . Find out all about this exciting new product at the AIPIA Summit of the Americas in New Jersey (4/5 June). The product was first shown at Interphex USA in New York this April. “This comprehensive supply chain certification solution allows manufacturers and brands to implement a secure tag, test and track capability into existing production lines quickly,” said Janice Meraglia, VP of government & military programs at the company, who will be speaking. 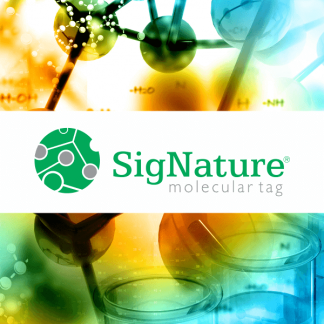 SigNature® molecular ink,delivered with a Videojet 1860M printer, is created with the addition of a unique, secure molecular tag and is qualified in both black (V4221M) and invisible (V4259M) which can fluoresce blue under UV, say the companies. 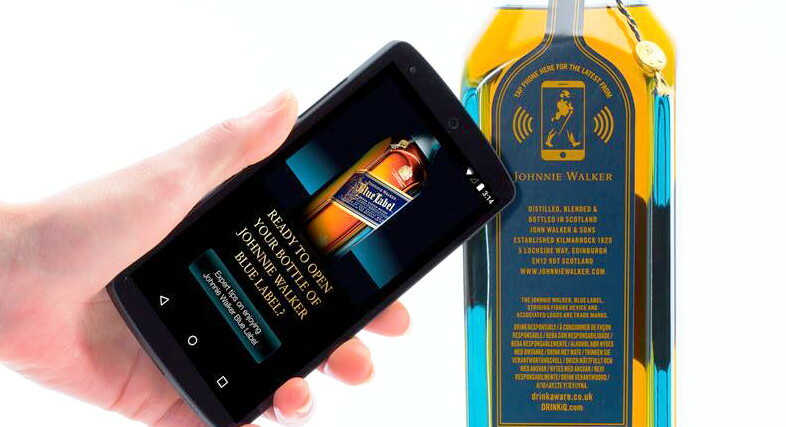 The security platform allows companies to tag, test and track a unique molecular tag applied to products or packaging during the manufacturing process. It provides a supply chain management tool to proactively track items globally, adding another level of protection against counterfeits and diversion. 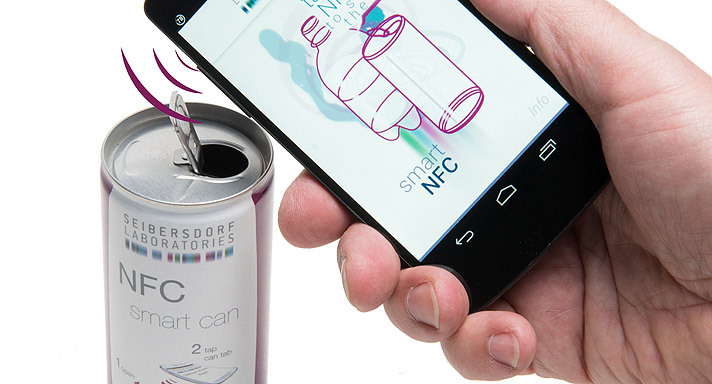 It transforms the inkjet code into a comprehensive supply chain certification solution. 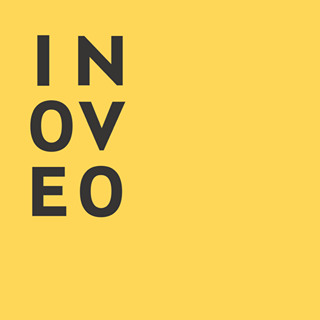 The platform compliments a range of consumer, corporate and government initiatives which include: communication of covert code information directly from customer to brand owner; serialization being implemented by global pharmaceutical companies; and authentication for counterfeit avoidance under review by government agencies. 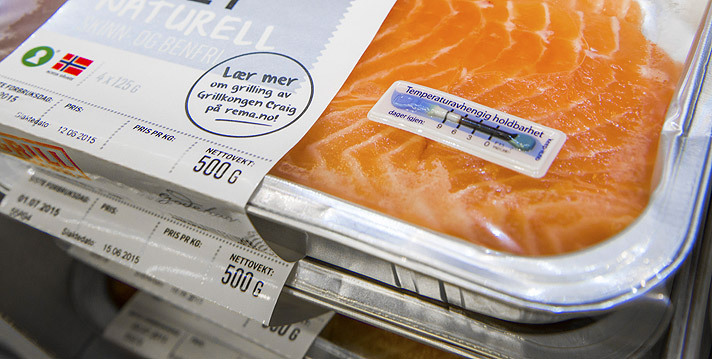 The molecular tags facilitate traceability of products and packaging, enabling such claims as the forensic certification of origin, authenticity, provenance, quality, ethics, integrity, or sustainability. The print platform features black and clear inks to meet various application needs associated with supply chain management and brand protection. In addition to pharmaceuticals, biopharma and medical devices, the solution can be applied to other industries such as food and beverage, aero defence/industrial parts and others, they claim.